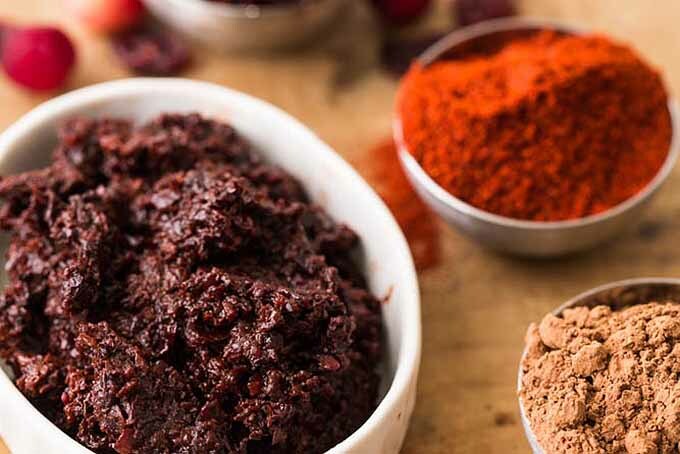 Perfect for spreading on turkey sandwiches, this fermented spread combines fresh cranberries, dried fruit, chili powder, and cocoa. Whip it up in the food processor, pack it into jars, and it will be ready to enjoy in just a week or two. Get the recipe now on Foodal. Shrubs and drinking vinegars – what are they? For starters, they’re a refreshing and healthy mix of fruits fermented with sour vinegar. Trendy today in juice and cocktail bars, you can make your very own at home. 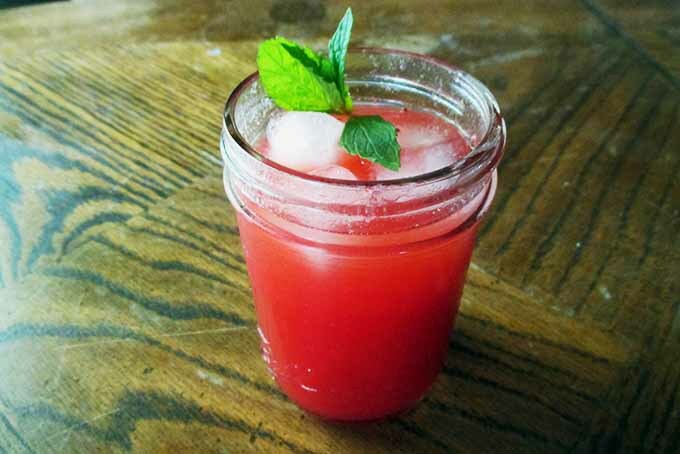 Add them to your favorite alcoholic beverage, or craft your very own healthy mocktails! Learn their health benefits and how to make them, right here at Foodal. Ever wonder what to do with all those tons of zucchinis even tiny gardens produce? 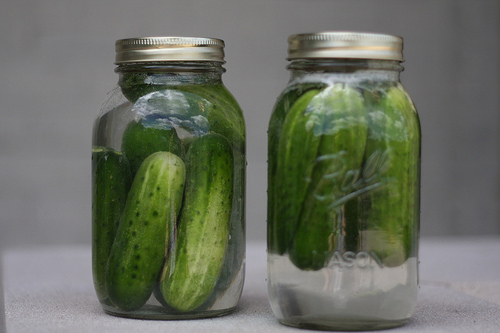 One way to be creative: make them into pickles. Learn to make them here. Lacto-Fermented Salsa Recipe: Ferment In Your Own Kitchen! 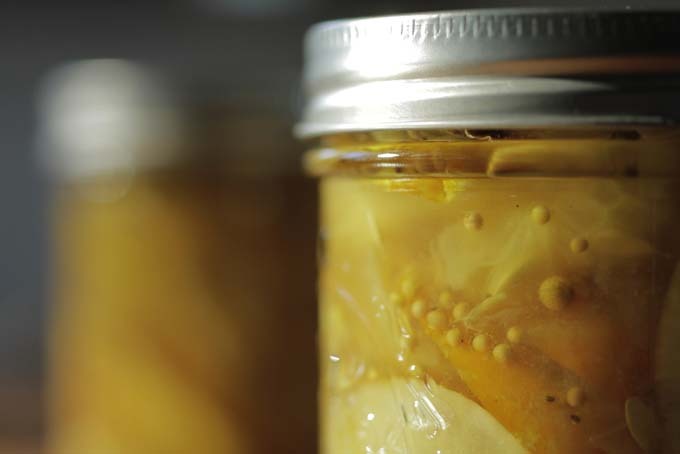 Lacto-fermentation is the natural process whereby the starches and sugars in vegetables and fruit convert to lactic acid through the presence of a friendly lactic-acid producing bacteria. It’s been used for centuries, since far before the advent of refrigerators and freezers came along to preserve produce shelf life. 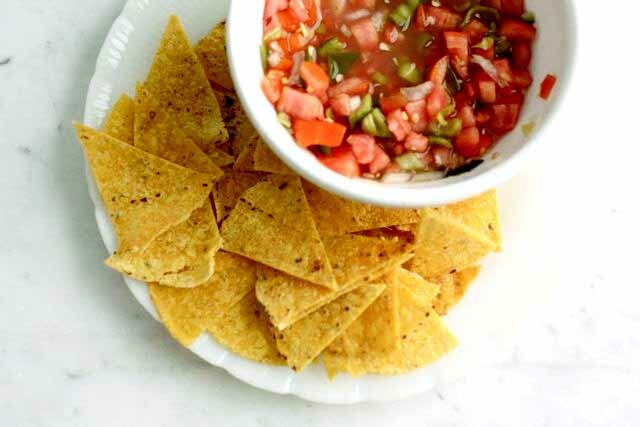 Learn how to make your own salsa with this method now! 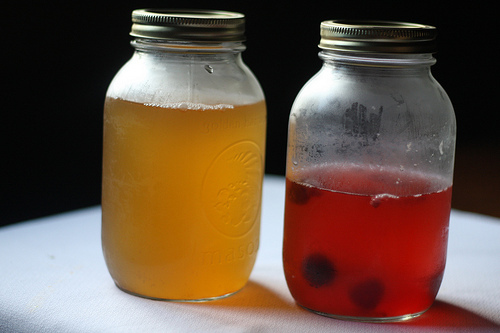 Want to make your own kombucha? Here’s how. Learn the step-by-step guide and basic information on what you need to produce your own kombucha. Check it out now. Learn more on Foodal. We like pickles. Who knew? Here’s the way to jump on the bandwagon: make them at home, in a brine of water, sea salt, dill and lots of garlic.The crisp crunch and the salty flavor is something that will make you come back for more. Try making one at home now. Check it out on Foodal.